There is this one particular way that I am eager to share with you! Yes, use your cooking herbs and spices. There are herbs and spices that increase appetite! In this article, you are about to find out briefly, what causes loss of appetite and various ways to overcome it. Mainly, you will be using herbs and spices found in your kitchen to increase your desire to eat. Many people lose their appetite when they are not feeling well. Common sickness such as flu, sore throat or worst, when having a canker sore will surely reduce your desire to eat significantly. Effects of medication will affect your appetite too. The more serious illness include the effects of underlying cancer. According to the American Society of Clinical Oncology (ASCO), changes in appetite is very common with cancer and its treatment. Other severe illnesses include chronic lung disease and severe heart, kidney or liver failure. Psychological and mental health contribute to the loss of appetite too. 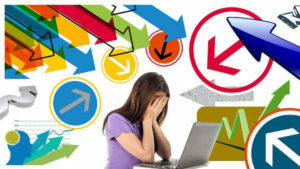 Emotional and physical stress related to work, family and financial issues do play a part. Overeating causes stomach bloating and this leads to? You guess right. Loss of appetite. As an individual gets older, one becomes less active and may have less interest in food. No matter it is illness or non-illness related, long term loss of appetite needs to be addressed properly to ensure it does not escalate to a serious health issue. It is important to find out the main reason for the loss of appetite. You do not want it to lead to complications without treatment. I urge you to be mindful of the above and seek medical attention when needed. If you are underweight and trying to gain some weight or build mass, surely you will be frustrated not having the desire to eat. The following may help you increase your appetite and gain weight. More importantly, stay nourished and healthy. Eat less but frequently. Instead of 3 main large meals a day, aim for 6 smaller meals a day. Overall, you will be eating more. I understand that every morning may be a rush for you but do not skip breakfast. Make time for it. A study showed that eating breakfast will kick-start your metabolism. And you will feel hunger between breakfast and lunch. But this feeling will diminish after lunch. Therefore, should you want to have that desire to eat, you must have your breakfast. Choose food that is rich in nutrients, high in healthy fats and calories. Eating ice-cream, sweet cakes, pastries and cookies, chips and candies, you will probably think that it will give you that calories to gain weight. While you may, you will also suffer from nutritional deficiencies. • Instead of ice-cream, eat full fat natural or Greek yoghurt. Add fruits and berries as a sweetener. • Avoid the chips. Munch on nuts, seeds or raisins. Add healthy fats and calories when you are preparing your meals. • Use olive oil, coconut oil or butter for cooking. • Add avocadoes to your salad. • Eat your oats with whole milk for breakfast. Add raisins and nuts for extra flavour, texture and of course, nutrients. High fibre food is always recommended for a balanced diet. It helps with digestion. However, it keeps your stomach full longer and thus decreases your need to eat. Consider reducing your fibre intake. If you are eating your fruits and vegetables regularly, another way to give your body the extra boost of nutrients is juicing. Juice your own fruits and vegetables, and drink up. 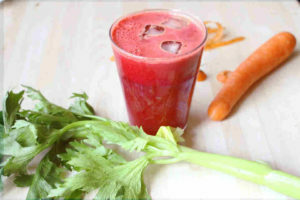 Here is an article on juicing. It explains the benefits of juicing and blending. And how you can make a fresh juice without following a recipe. Avoid drinking water with meals or before. It will only make your stomach fuller. Without the urge to eat, surely you won't be eating. Set your mealtime and follow it diligently. Having a fixed mealtime every day will help stimulate your appetite while ensuring consistent nutrients intake. 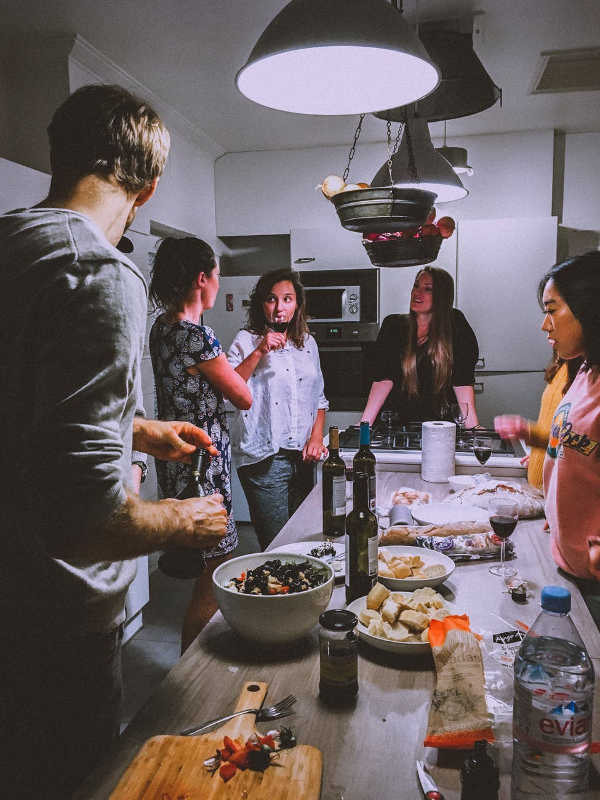 Invite your friends or family to a cook and eat together gathering. Surrounding yourself with people you love will give you a better ambience to enjoy your food. End up eating more. Obviously, you can’t be doing that regularly. If eating alone, on your favourite TV show or movie. Enjoy while eating. You will forget not having the appetite to eat. Exercise regularly to increase metabolism. And instead of using the escalator, climb that flight of stairs. Naturally, burning energy will make you hungry. You need to find time to relieve stress. Learn yoga or meditation. At home, do some easy breathing exercises. Make yourself a cup of relaxing tea, put your feet up and read your favourite book. 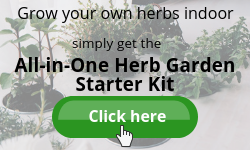 Learn how to make herbs tea to reduce stress and anxiety. With no desire to eat, staring at a big portion of food will surely make you push it away. Serve your food on a large plate. Looks like a small portion to you? It does. You will not be overwhelmed by the portion size and likely to finish it. Certain food and drinks can slow your digestion and causes gas. This leads to a bloated stomach and can reduce your appetite. Carminative herbs and spices help reduce stomach bloating and flatulence. At the same time, improve your digestion. Click here to read more. In addition, any dishes cooked with herbs and spices obviously have delicious flavour and aroma. They will trigger your appetite to eat more. Well known for its carminative properties, it relieves digestion, nausea, cramps and a specific remedy for irritable bowel syndrome. Brew your own peppermint tea by adding a few sprigs of peppermint to two cups of hot water. Steep for 5 - 10 minutes and it is ready to drink. Take note: Peppermint is NOT recommended for people with heartburn or GERD because it relaxes the muscle in the oesophagus and stomach, thus worsen the acid reflux. Known for its liquorice-like flavour, it has been long used since ancient times in natural remedies. While there are many health benefits to fennel such as lowering cholesterol and blood pressure, supporting bone and skin health among others, regulating appetite is one of them. Making your cup of fennel tea, you may choose to use the seeds, leaves or the bulb itself. Simply crush 1 teaspoon of seeds to release the oil, flavour and aroma. Place them into a tea infuser (or strain later) and steep in 1 cup of boiling water for 7 – 10 minutes. You may top up with a bit more water if it is too thick for your liking. Cut the fresh leaves off the bulb and rinse well. Steep in 1 cup boiling water for 15 – 20 minutes. Removes leaves and add more water if desired. Wash the bulb thoroughly. Cuts into smaller pieces and steep in boiling water for 15 – 20 minutes. Strain and add water if needed. Take note: Drinking fennel tea may interact with the medication you are taking. Thus you may need to check with your doctor before consuming this herbal tea. Also, a pregnant lady is not recommended to drink fennel tea. Also known as Chinese parsley, either you love this herb or dislike it. Some people find them flavourful and aromatic while others describe them as “smelly”. Do you like or dislike them? Cilantro is commonly used in Indian cuisine and known to aid digestion. It soothes the digestive tract and relieves acidity and flatulence, regulating the digestive functions. With good digestion, your desire to eat will follow. Make your cilantro tea by adding 2 tablespoons of chopped cilantro leaves into 2 cups of water. Bring to boil and simmer for 10 minutes. Strain, let it cool and drink. Take note: Cilantro should not be taken during pregnancy. If you are or breastfeeding, please consult your health care provider before consuming cilantro. How about spices? Do they help in stimulating appetite? Certainly, do. 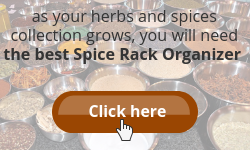 This warm sweet aromatic spice is widely used in baking. In cooking, it adds a slightly spicy flavour to meat, fish, vegetables and rice dishes. All the flavours and aroma stimulate the production of digestive juices increasing your appetite. Consider adding cinnamon to your dishes when cooking. It may entice you to eat more. Sprinkle it on your toast, cereal or applesauce. Alternatively, add a pinch to your morning cup of coffee or tea. I love cinnamon coffee. A must with breakfast. You should give it a try! However, you need to know that some people do NOT like the scent of cinnamon. I know a few who don’t. For your reference: An article published on the American Botanical Council (a source for reliable herbal medicine information), cinnamon is used for loss of appetite, bloating and flatulence. In France, cinnamon bark is traditionally used to treat symptoms of digestive disorders and facilitate weight gain. Cinnamon has many other health benefits. Click here to read more. Mainly, there are two types of cinnamon, Ceylon and Cassia. Make sure you buy the better. Take note: It is now known if cinnamon has any interactions with other medications but not recommended to consume during pregnancy and lactation. This is another warm aromatic spice that will alleviate your appetite. Similar to cinnamon, it induces the digestive juices to ease digestion thus improving your appetite. I do not like to complicate matters, you too. So, the simplest way to add nutmeg to your diet is simply to sprinkle nutmeg on your food after cooking. Enticing aroma! For a lovely cuppa, try this nutmeg ginger tea recipe from Genius Kitchen. Ginger has been used extensively for its medicinal properties since ancient times. It is well known to stimulate appetite and aids digestion. Combining nutmeg and ginger, it will not go wrong. Did you know the nutmeg tree is the source for two separate spices? While you know the nutmeg spice very well, the other lesser known is mace. Read more about mace. Physical and mental conditions can affect your appetite. Other factors include medications and vitamins or minerals deficiencies. Regardless of which factor suppresses your appetite, it is not good for your health on a long term period. It could lead to serious malnutrition. Thus you need to find out the underlying cause to eliminate the problem. Get medical attention when needed! There are many natural ways to increase appetite. 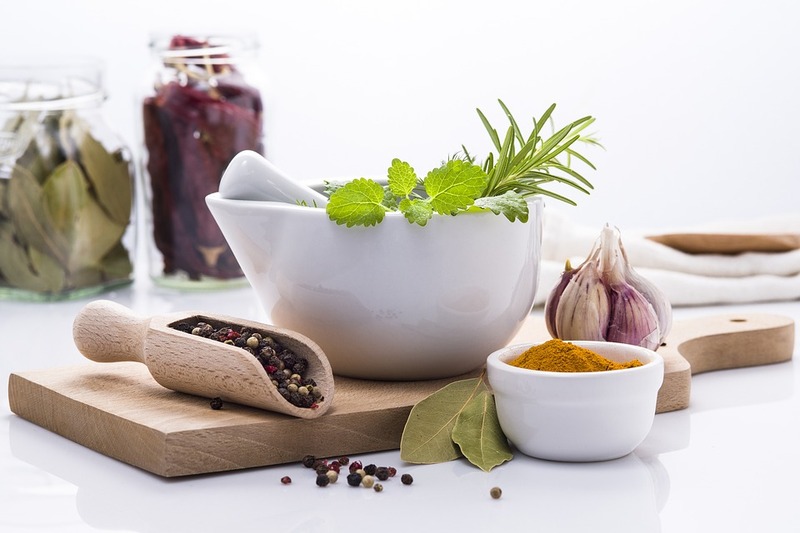 Cook appealing meals with herbs and spices. Let the aroma fill your home! 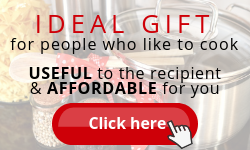 Create an enjoyable environment to cook and eat with your family or friends. Even by yourself, you do what you enjoy most while eating, for instance, reading a book or watch the television. Establish a good eating habit, making sure you eat healthily within the scheduled period. Snack on nutrient-rich food. Should you find it difficult to eat solid food 6 times a day, healthy replacements will be juices or smoothies. Try juicing with herbs, vegetables and fruits. Give your body that extra boost of nutrients. You won’t be able to eat the same amount of fruits and vegetables used for juicing. In other words, in juicing, you consume more. 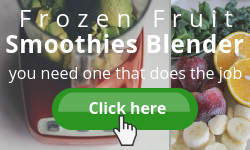 If you need some fibre in your diet, blending your own smoothies is a great option. Or, you may alternate your daily meals with solid food, juice and smoothie. There are no fixed rules. You ought to know that what works for me may not work for you. Every individual reacts differently and you will need to find your own rhythm in managing your appetite. And watch your stress level! It affects your appetite too. I hope the above gives you some ideas to address your problem in increasing your appetite. Tell me what works for you. Do you treat this issue using other ways that weren’t discussed here? Do share! 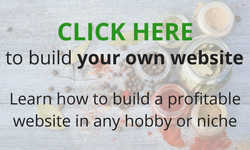 How do you feel using herbs and spices to increase your desire to eat? Please leave your comments below. We can learn from each other. Disclaimer: I am not a doctor or medical professional, and this post should not be taken as medical advice. Please do your own research. The material on this blog is provided for informational purposes only. It is general information that may not apply to you as an individual and is not a substitute for your own doctor’s medical care or advice. Thanks for your positive comments, Jay. I am glad you learnt something new today. Isn’t it great to share knowledge and experience especially in health? is there a way I can stop the pain that I always feel inside the stomach? I am not a medical practitioner and urge you to seek proper medical attention for your condition. Breakfast is a must., yes! It is more important to eat nutrient-rich food instead of a heavy meal. Overeating will cause you to miss the next meal which is not what you want. Consistent meal times will help stimulate your appetite. I hope you will feel better after your visit to the doctor. Loss of appettite is not just a normal issue if you have experienced it before. I’m glad I came across this article because I never knew there are ways to increase appetite all I do know is to see a doctor but this ways will really save one from time, stress and money. Thanks for sharing this informative and educative post. I am glad you find this information useful. 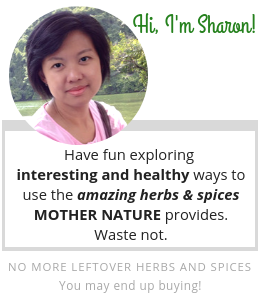 Do drop by periodically for more information on herbs and spices. 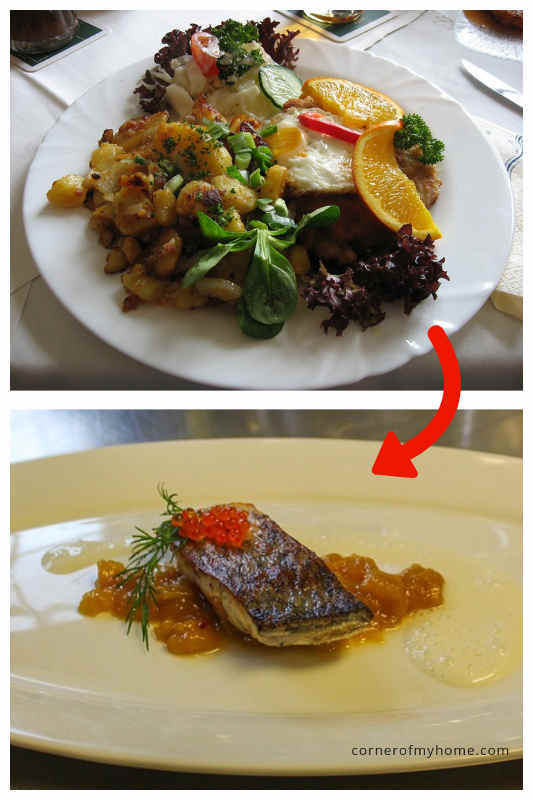 I’m happy to read this lovely post about increasing appetite. I would say it an eye opener. Loss of appetite can be a great issue for someone who has ever experienced it before. I also love the way you highlighted your points. I have been following your blog posts for a long time because your posts are always educative and I must tell you this is not an exception. Happy to share and thank you for your support. There are many uses for herbs and spices. In cooking, remedies and other usages. More articles to come. Loss of appetite has a plethora of reasons and it can be treated in different ways. Loss of appetite can be caused by fever, malaria or after asthma has been triggered on an asthmatic patient. Whenever I lose my appetite, I usually prefer eating fruits and nuts. At such time, I stay away from wholemeal until my appetite is back.. Thanks for sharing your experience here, Sammy.